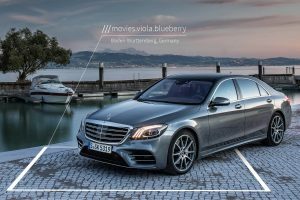 A survey commissioned by what3words has found that 72% of travellers experience difficulties finding the location of the places they are visiting. The top two reasons are hard-to-find entrances or street addresses that don’t work on navigation apps. 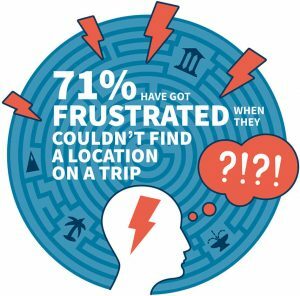 Problems like these mean more than half of travellers spend at least an hour per trip wandering around, trying to find their destination. Unsurprisingly, 71% of respondents find these involuntary detours frustrating, and it can lead to missed activities, arguments with partners and precious time lost. 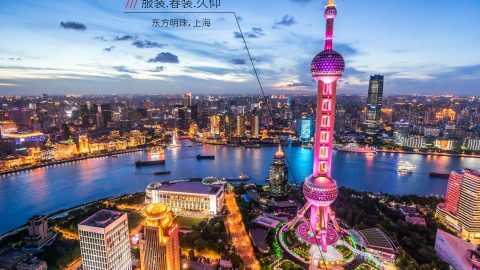 We have divided the world into 3m x 3m squares and given each square a unique 3 word address. These precise and easy-to-use addresses enable travellers to find every exact location quickly and in 26 languages. 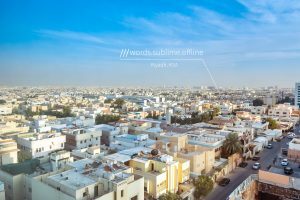 The free what3words app works offline as well, so everyone can find even the most remote spots with a 3 word address. 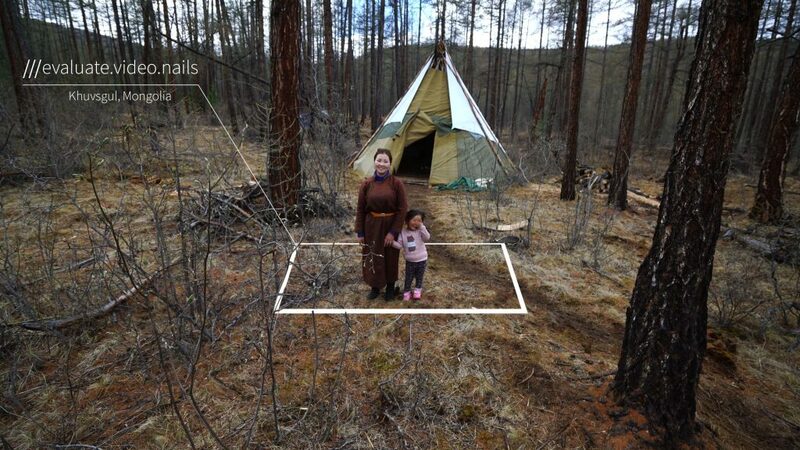 3 word addresses also make sharing newly discovered spots easier, a welcome feature for the majority of respondents. 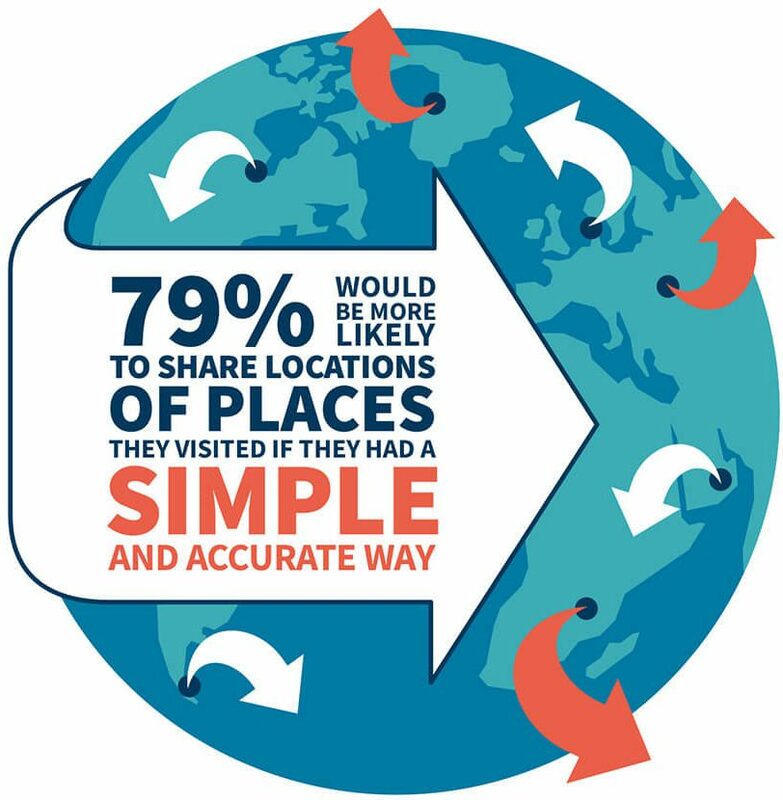 Our survey found that 79% of people would be more likely to share locations of amazing places they visited, if they had a simple and accurate way to do so. 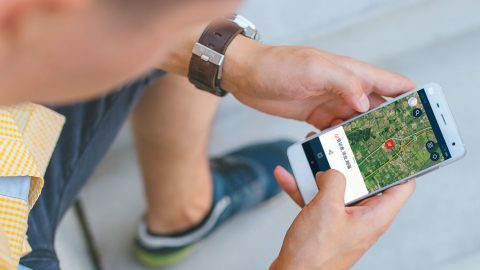 With nearly a third (31%) of respondents saying they use their smartphone mainly to look up where they are going, the what3words app is the easiest way to share favourite spots and recommendations. Thousands of hotels, accommodation providers, travel guides and businesses including Lonely Planet, Airbnb, Small Luxury Hotels, YHA and Kempinski hotels now list a 3 word address for their front entrance or recommendations to ensure travellers can find them easily. *1,000 respondents in the US and 1,000 in the UK: aged 18+, own a smartphone and took at least one trip out of state (US) or abroad (UK) In the last year.